Fixed Guide Awnings have been designed as the perfect outdoor awning for homes with high, hard to reach windows. Choose a style to suit your home with either an outdoor pulley or rope mechanism to operate. Even better, the awnings can be motorized to make life even easier. 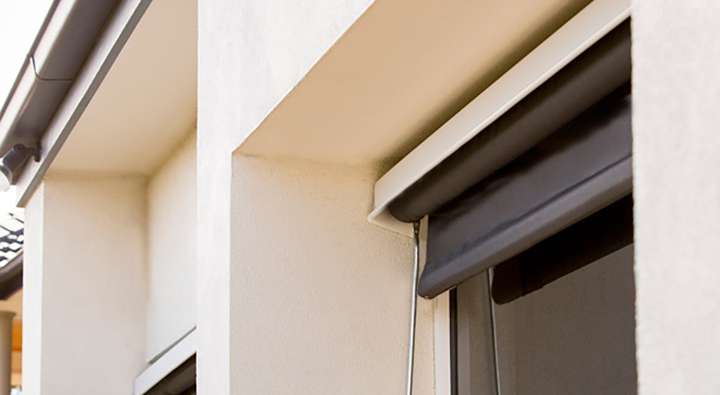 The high position of the awnings helps deflect unwanted heat and light before it even reaches your window. Would you like a price on these custom made Fixed Guide Awning?